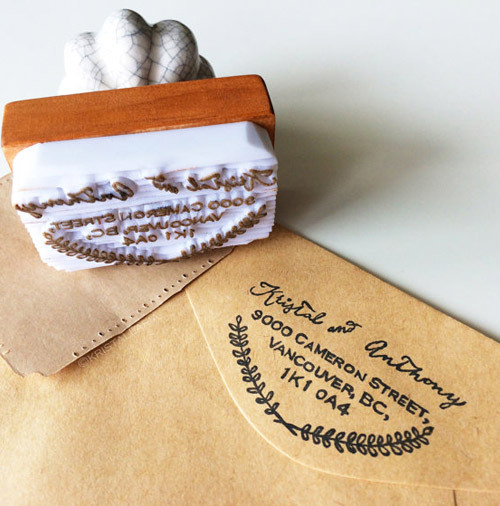 This return-address stamp will come in handy when writing thank you notes or sending mail as newlyweds. Bring back some joy in sending letters! 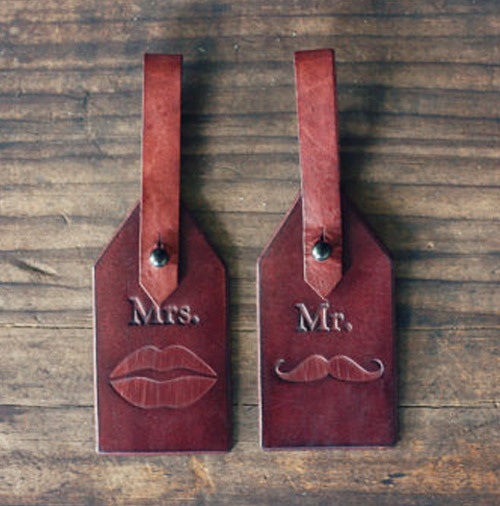 Keeping with the theme of customized wedding gifts, these luggage tags are a sweet touch to send any couple off to their honeymoon. Letter openers are often thought of as a thing of the past but I don't think so! You will have to open mail at some point. Why not with a beautiful opener? Trying to find a custom wedding gift? Try commissioning an illustration for the Bride and Groom! Need the perfect card to pair with a wedding gift? You’ll love these beautiful wedding cards.